Classic low rise construction, that sits just at the hip. Criss-Cross detail at the bottom for styling. 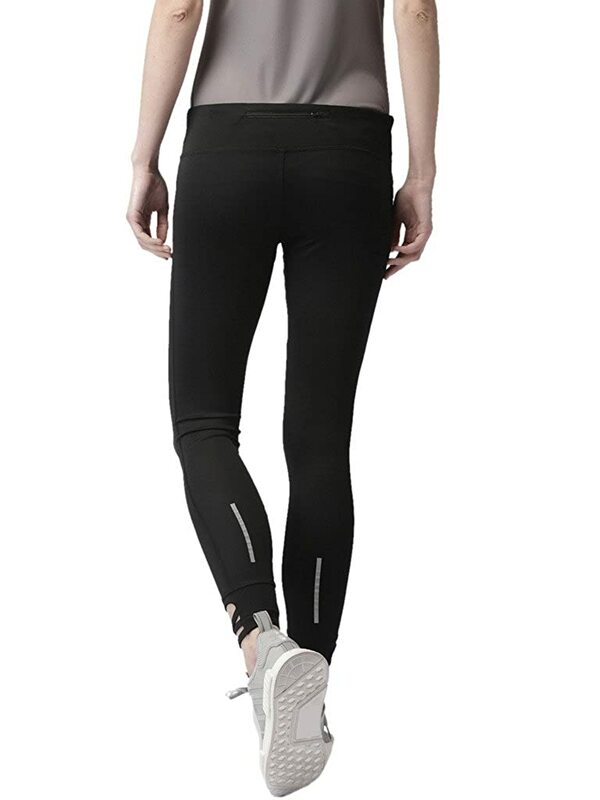 Best suited for Running, Gym/ Training and yoga.